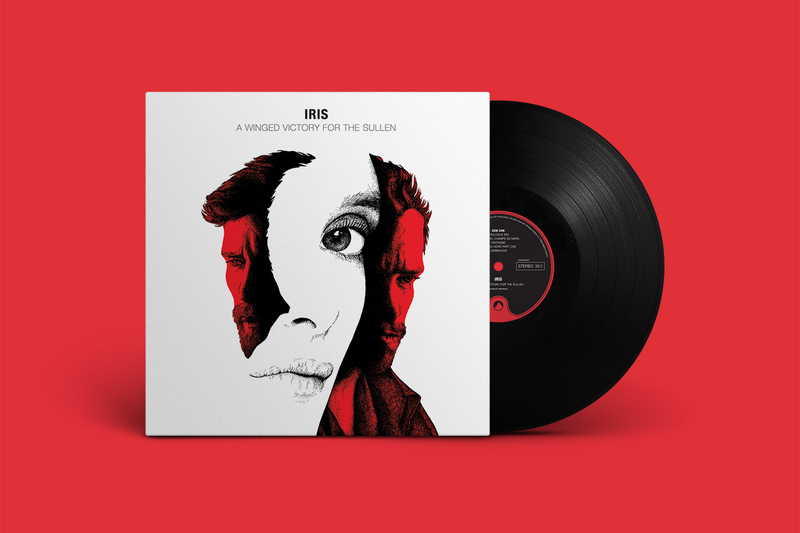 A Winged Victory For The Sullen, the otherworldly collaboration between Adam Bryanbaum Wiltzie and Dustin O’Halloran, commenced 2017 with their third full-length titled Iris. 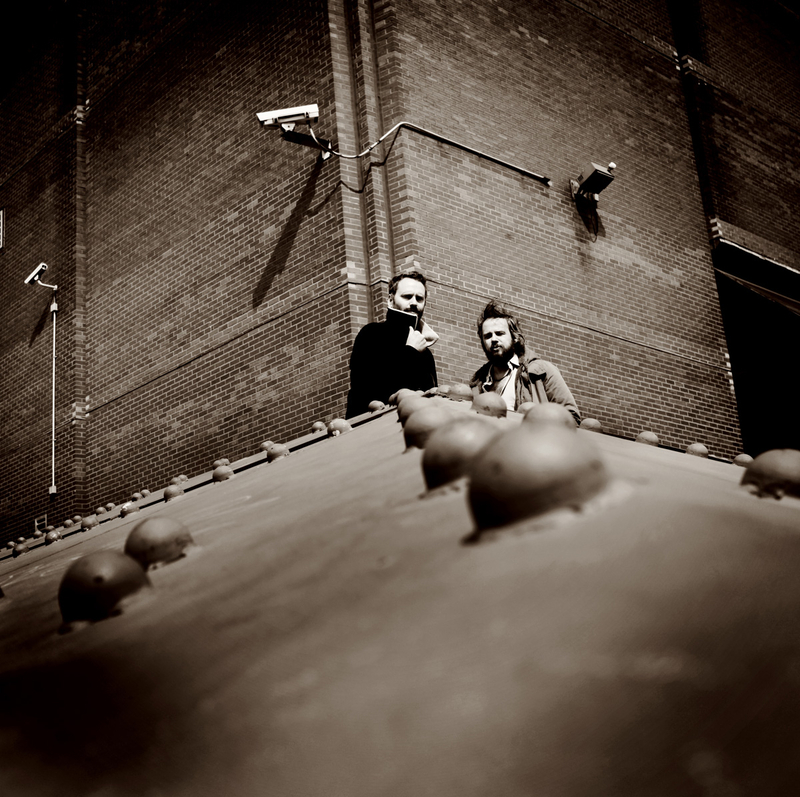 Adam Bryanbaum Wiltzie and Dustin O'Halloran first met the director Jalil Lespert after he had discovered A Winged Victory For The Sullen on a music search online. After listening to their music, he immediately knew “it was the sound of my new film“. With an excellent cast of France’s finest actors Romain Duris, Charlotte Le Bon, and the director himself, plus a script filled with tension, sexuality and darkness, they knew there was a lot of musical territory to mine. It was agreed that they wanted to explore more analogue electronique experiments as well as working with a large string ensemble, to create something that felt very modern and still cinematic. 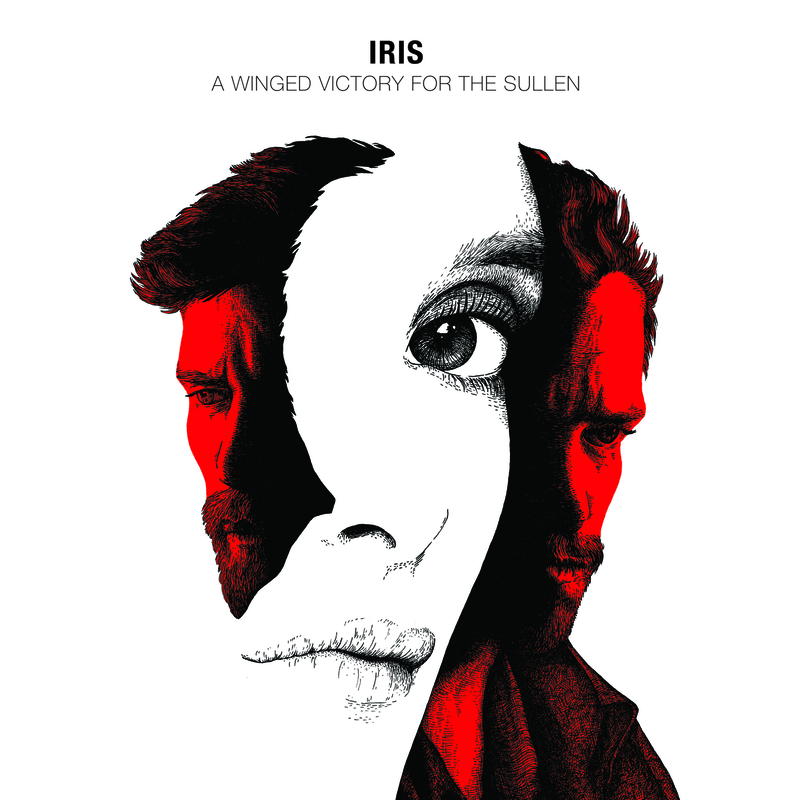 “Despite A Winged Victory For The Sullen being associated with film score type music, trying to survive the process of creating the modern film score is not for people with fragile egos. It requires those who are the most responsive to change. The director and the film presented a new set of challenges, so we decided to stop thinking about cinema as an object, and moved closer to using the film’s images as triggers for experiences. The more we were able to let go, and see the music as something that happens, like a process — not a quality, the more we were able to reach a place that sounded like us. It was as if we were making our first record all over again, except being filtered through another language littered with dead metaphors“, the duo elaborate. The recording sessions began with their long time sound collaborator Francesco Donadello in the form of some modular synth sessions in Berlin. Dustin and Adam began working from the script in their own studios, and after filming commenced they continued to create music that could be used for first edits of the film — each day getting new scenes that triggered ideas that would become the base of the film score. Over the course of the next few months the two slowly crafted the music with weekly discussion from their studio to the editing room. The final sessions to what is now the score of Iris were recorded with a 40-piece string orchestra at Magyar Radio in Budapest. Upon label founder Robert Raths’ request the over sixty minutes of material were then edited down to a concise album listen at forty-one minutes. The digital edition includes two solo pieces by Adam Bryanbaum Wiltzie entitled The Endless Battle Of The Maudlin Ballade Part 2 and The Endless Battle Of The Maudlin Ballade Part 3, as well as tracks by Petite Noir, dOP, DJ Pone and The Shoes which feature in the film. The artwork was created by Berlin based illustrator Stephanie F. Scholz who also created the iconic cover for Nils Frahm’s Music for The Motion Picture Victoria.